Like homes themselves, garage doors come in hundreds of styles, colours, materials and finishes to choose from. Because of this, home and business owners can easily mix and match styles to fit their needs, and choose a product that will be durable and add security for years to come. At SMART DOORS, we pride ourselves on keeping pace with current styles in garage doors and one category gaining in popularity right now are carriage style garage doors. Carriage garage doors are a favored choice for many home styles and can easily mimic the look of doors found on old carriage houses while blending in with contemporary styles. 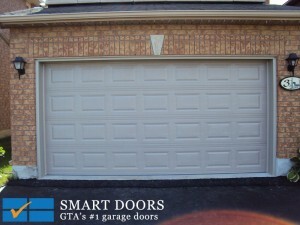 Why is SMART DOORS the premier garage door company in the Greater Toronto Area? It’s a matter of value, pricing, attention to detail and installation and service professionals who treat customers the way they wish to be treated – with respect and dignity. We recognize that our reputation and the future of our company depends on work being done right the first time and meeting all customer expectations. To that end we constantly strive to educate our staff on the latest innovations and technology through ongoing coursework, attending trade shows and just getting out of the office to see what’s new to the market. We’re the professionals at SMART DOORS. We listen, we learn, we deliver. Centrally located in Concord, Ontario, SMART DOORS is the go-to garage door company for the communities of Vaughan, Richmond Hill, Thornhill, Markham, Aurora, and Maple.  When you’re ready to buy, need maintenance or repair, or just have a question, visit us online, stop by, or call 905-532-9770 today and we’d be happy to chat.